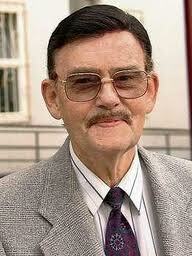 Prince Dedo of Saxony died on Sunday morning, December 6 in a nursing home in Radebeul, Germany. He was 87 years old. The prince had suffered two heart attacks since November 26. 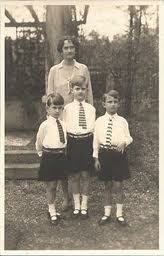 Prince Dedo was the eldest of three sons of Princess Sophie of Luxembourg and Prince Ernst Heinrich of Saxony. 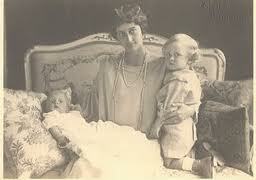 The Prince was born at Schloss Moritzburg, where he and his family lived until the end of the second world war. In January 1945, Dedo and his brother, Gero, buried forty crates of gold and jewels, worth approximately 500 million euros, in a forest near Moritzburg The digging took three days, and the family possessions were buried. Prince Dedo believed that one day, the family would return to Dresden, and the crates would be found. The family fled west. Dedo, Gero and their brother, Timo, went to Ireland with their father and stepmother, where they bought a farm. Dedo and Gero emigrated to Canada in 1969, settling in Picton, Ontario, where they also farmed. They became Irish citizens and took the surname Saxony. In Picton, the two princes ran a vegetable and fruit farm, and raised bees and sold honey. Dedo and Gero, neither of whom married, would spend their winters in Florida. Soviet soldiers did find a portion of the Saxony treasure, and treasure hunters dug up the rest in 1996. Nearly all of the possessions were returned. 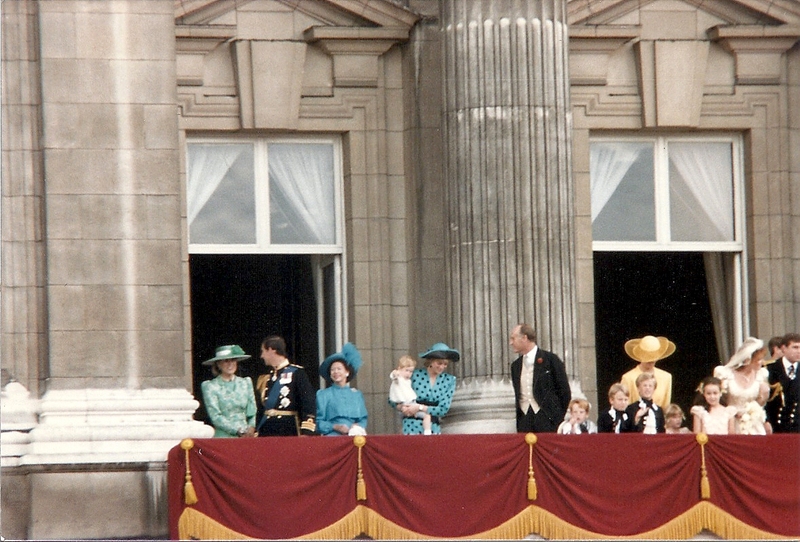 In 1999, Saxony signed an agreement with the eight surviving members of the family, and agreed to pay restitution, Prince Dedo received three million euros. In his final years, Prince Dedo longed to return home. Due his poor health, he was under the care of his nephew, Prince Rüdiger,'s girlfriend, a medical doctor. Rüdiger is the son of Dedo's late brother, of Prince Timo. The Margrave of Meissen, who is the head of the house, told the Bild newspaper: "My cousin truly deserves to rest next to our ancestors in the family tomb." He has asked officials to allow Dedo to be buried in Dresden. The Margrave is Prince Dedo's first cousin. Thank you for being such a dear friend to my family. We love and will miss you and Gero both dearly. I remember visiting Dedo and Gero in Picton as a boy with my mom Mary Powell-Doyle. Great apples! I had the pleasure of knowing Dedo and Gero when I lived in Kingston Ontario. I visited their farm near Picton many time and picked fruit from their orchard. My two children ( Karin and Andrew ) spent many Sunday afternoons with them back in the late 70s and early 80s. Two fine gentlemen sadly missed. Dedo and my dear Gero. Absolute disrespect Maria Emmanuel, Margrave of Miessen for your cousins who only loved you and opened their home to you for many years in Canada. What did you do for them? I am ashamed for you, so should you be. Goodbye my Dear Friend. You and Gero have been my best friends for almost 40 years, family in fact. My life will not be the same without you. Maria Emanuell may God forgive you for your disrespect to your cousin who loved and welcomed you and your wife to his home over these many years. What did you do to help him and Gero? Goodbye my Dear Friend. You and Gero are sadly missed. We have been family for almost 40 years, I don't know what I will do without you. I thank you for the honour and pleasure of knowing you. Maria Emmanuel and Mucki, I am ashamed for you, that you could be so disrespectfull of your cousins, who you visited every year for many years. What did you do for them, not even a flower, SHAME. Goodbye my Dear Friend. It has been an Honour and Pleasure to have had you and Gero in my Family for almost 40 years. My life will be very empty without you. Shame to Marie Emmanuell for your disrespect to your cousins, not at funeral and not even a Flower. How many years did you come to Picton and get treated with respect. SHAME ON YOU. We knew Dedo & Gero over 30 years. In this time we shared the BEST TIMES and exchanged amazing stories. Dedo and Gero, we miss you dreadfully. The good Lord keep you both safe. Today, April 10, 2010, is 7 Years since by Dear Gero left this earth. I still think of You every day me Dear Friend. I can't believe I have been without you for 7 years, seems like yesterday we spoke. I always feel your presence, you told me this.